Concept Of Clean Food. 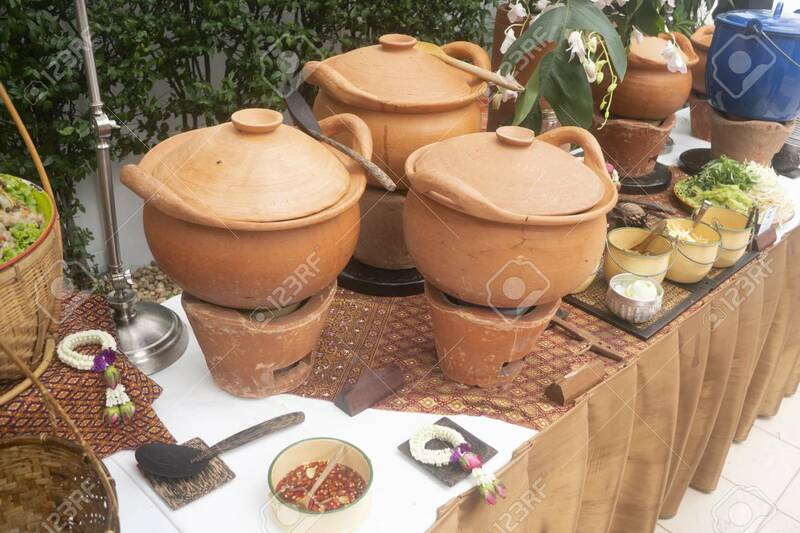 Thai's Traditional Earthware Pot Stock Photo, Picture And Royalty Free Image. Image 117117817.